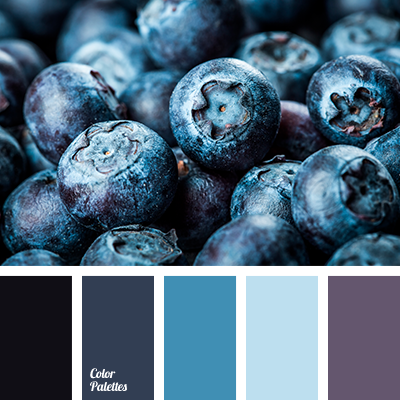 almost black, Blue Color Palettes, color jeans, color matching, color of hydrangea, color solution for home, colors of stormy sea, Cyan Color Palettes, dark cyan, dark-violet, denim, design palettes, lilac color, midnight blue. 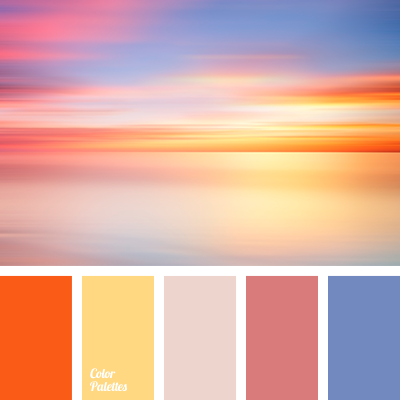 color palette, colors of purple sunset, dark cyan, delicate orange, design palettes, gray-pink, lilac color, midnight blue, Orange Color Palettes, pale pink, pink, saturated cyan, shades of orange, sunset color. 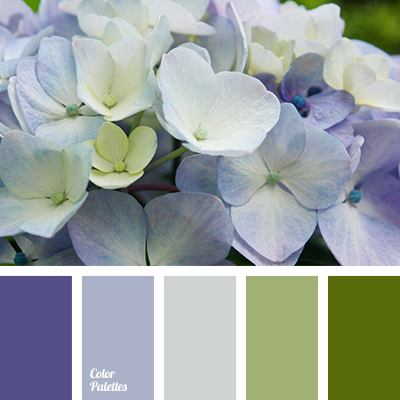 color of aubergine, colors of spring 2017, delicate purple, design palettes, green, green and violet, green color, jade color, lilac, lilac color, lime green, malachite color, pale violet, palette of spring, purple, shades of cyan-violet, shades of green, shades of green and violet. 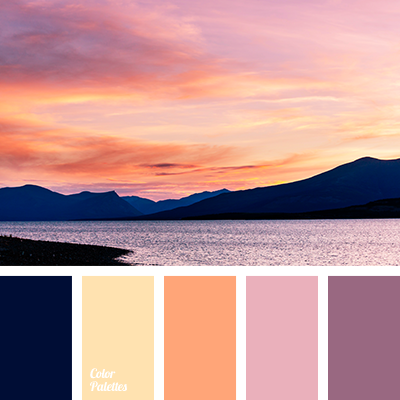 color matching, color palette, colors of purple sunset, dark cyan, delicate orange, design palettes, gray-pink, lilac color, midnight blue, Orange Color Palettes, pale pink, pink, saturated cyan, shades of orange, sunset color. 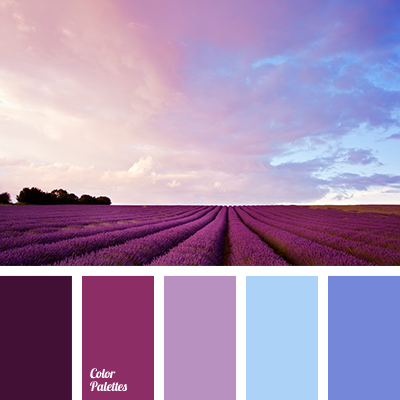 almost black, Blue Color Palettes, color matching, color of hydrangea, color of purple orchids, color of violets, color solution for home, Cyan Color Palettes, design palettes, lilac, shades of purple, Violet Color Palettes. 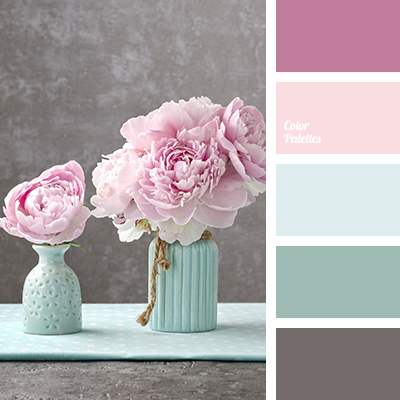 design palettes, greenish and pink, greenish-menthol, mint and pink, mint color and bright crimson, pale crimson color, pink and gray-brown, shades of pink, tender crimson, tender gray, turquoise and cyan-blue, turquoise and green. 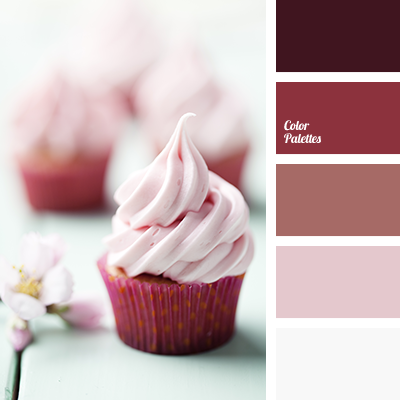 burgundy-pink, crimson, design palettes, designer combination of colors, faint pink, monochrome, monochrome color palette, monochrome palette, monochrome pink color palette, pale pink, red flesh, shades of purple. 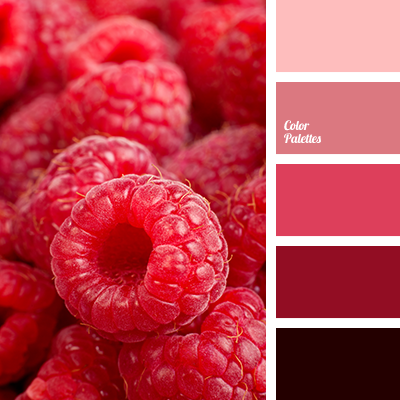 claret-pink, color of raspberry, crimson, design palettes, designer combination of colors, light pink, monochrome, monochrome color palette, monochrome palette, monochrome pink color palette, pale pink, pink and raspberry, red flesh, saturated pink.